Below are the videos included in this lesson. It also has the source code for the videos included. 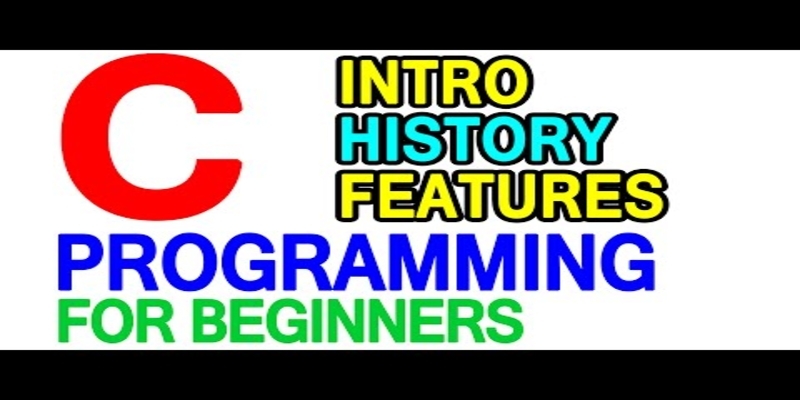 Know about basics of C++, installation & run your first program.